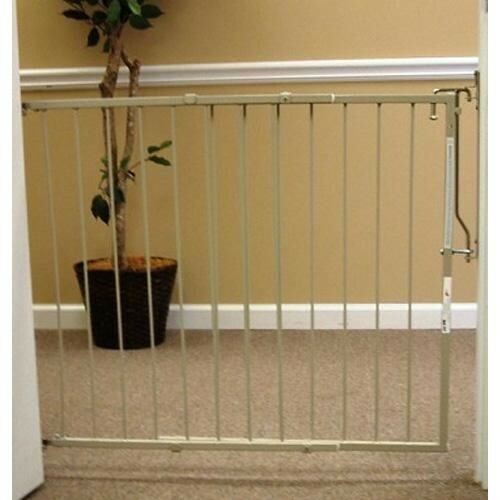 Cardinal Gates Duragate Hardware Mounted Dog Gate Taupe 26.5" - 41.5" x 1.5" x 29.5"
This gate also features all steel construction with a powder coated finish. 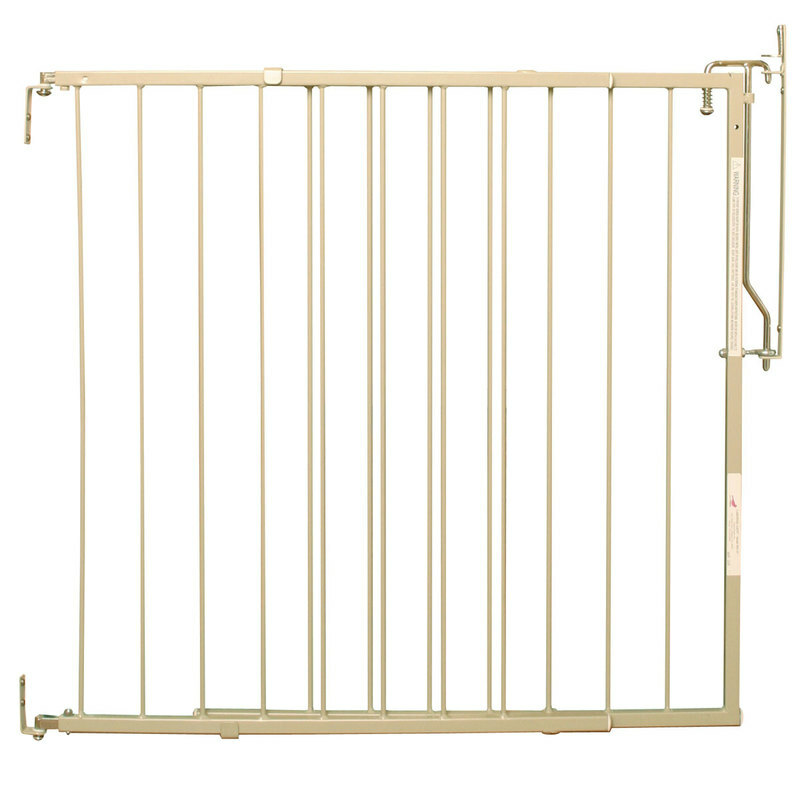 The Duragate is available in white and taupe. Width is adjustable from 26 ½" to 41 ½"
Dimensions: 26.5" - 41.5" x 1.5" x 29.5"
29" x 26" x 2"